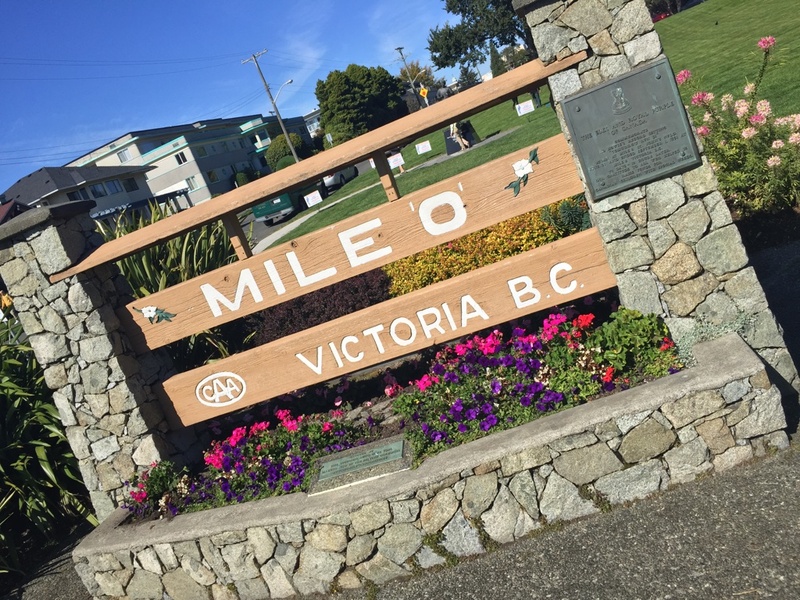 We typically offer 1 day and 2 day trips to Vancouver Island to visit the capital city of Victoria, but with the amazing landscapes and activities available we can create an itinerary for you that encompasses other incredible places located here. Come check out the Inner Harbour with Afternoon Tea at the famous Fairmont Empress Hotel. 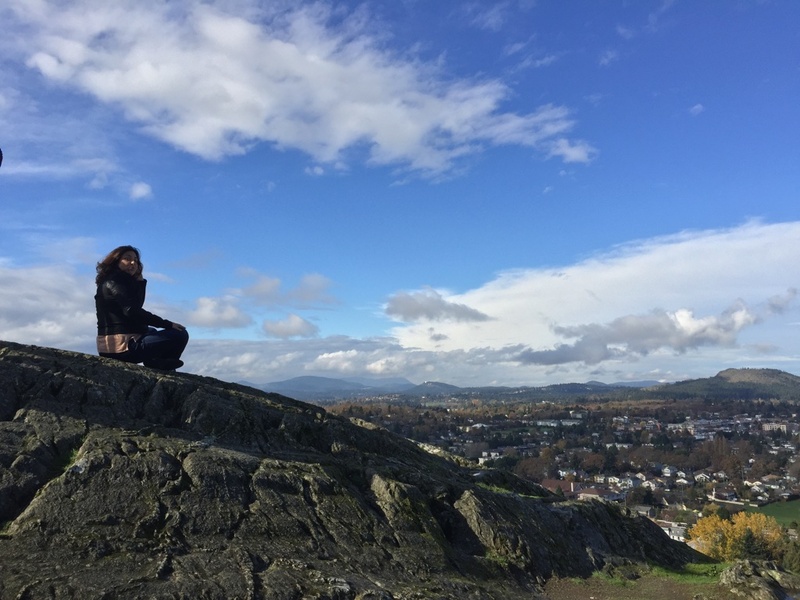 A visit to the Robert Batemen Art Gallery, or a tour of the BC Legislature offer unique insights to life here on the west coast! 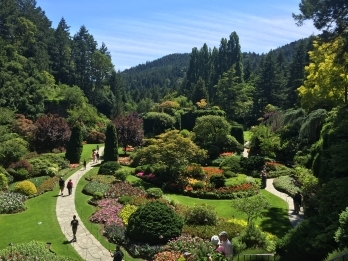 The capital is famous for its gardens, both in the neighbourhoods and at the world famous Butchart Gardens. Your one day trip can touch upon the highlights of both, but for a limited time during the summer, the Butchart Gardens offers a nighttime fireworks and pyrotechnics show. As this takes place for 10 weeks only, and requires an overnight stay on the island, space is limited. There is no extra cost for the fireworks show at the gardens, simply the admission. 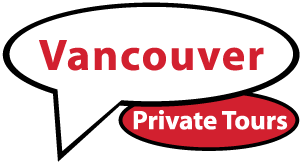 With either the 1 or 2 day trip, you may choose to return to Vancouver via the ferry you came on, or take a flight with Harbour Air from downtown Victoria to downtown Vancouver, and shorten your day while flying above the amazing Gulf Islands. 1 Day Tour 12-14 Hours.